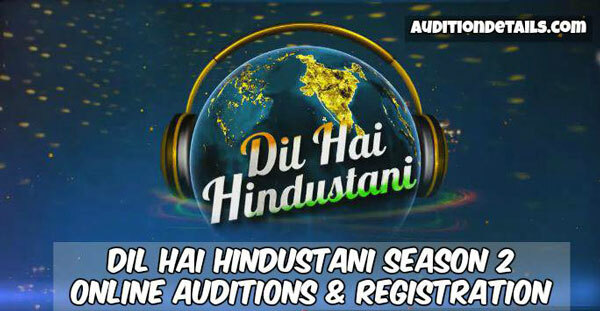 After a highly successful 2nd season, the most loved singing reality show of Star Plus, Dil Hai Hindustani will be back for the 3rd season in 2019. 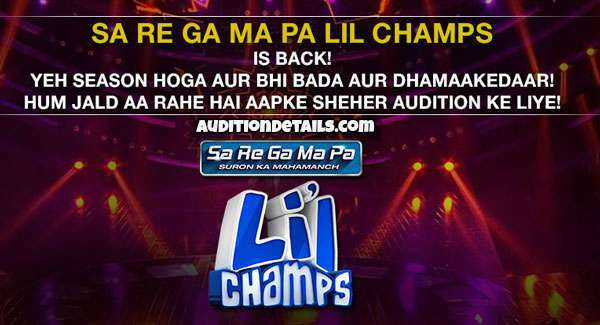 The auditions for the show will be held in big cities of India and also some in the world. The show is a search for singers, who like to sing in Hindi irrespective of their region or country. People within the age group of 5 to 70 can take part in the show. Famous celebrities like Karan Johar, Badshah, Shekhar Ravjiani, Shalmali Kholgade, Sunidhi Chauhan, and Pritam are seen as the judges for the show. Haitham Mohammed Rafi from Oman was the winner of the first season while Akshay Dhawan was the winner of the second one. If you think that you can sing Hindi songs well enough to impress the judges and the audience, it does matter where you belong, you are more than welcome to join this amazing show. You can join the show as a solo performer, duet performer, or as a group. You have to visit HotStar to register for the show. Enter your personal details like name, address, mobile number, etc. Upload your audition video. The length of the video must not exceed 3 minutes and size must be below 50 MB. After that, hit the submit button to confirm your registration for the show. If the officials of the show like your song, you will be asked to come for the audition. Remember there is no backdoor way to enter the show. The dates for registration and audition are not yet announced but we will be updating them on our website as soon as they are announced. 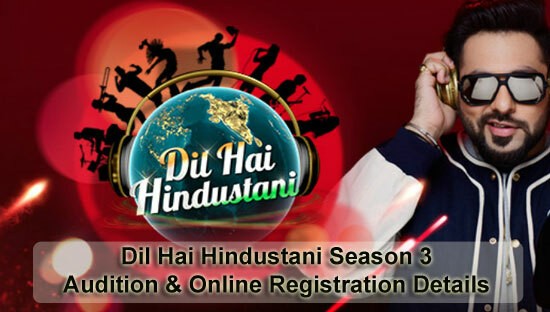 Stay tuned with us for more details on Dil Hai Hindustani Season 3.